“The world is facing a new networked, digital lifestyle” and we will ensure that Bremadent remains ahead of the 'Digital Dentistry' game. The aim of 'New Digital Technology' is to provide faster, accurate and consistent results with less variables in 'Everyday Practice' for an 'Integrated Digital Workflow'. 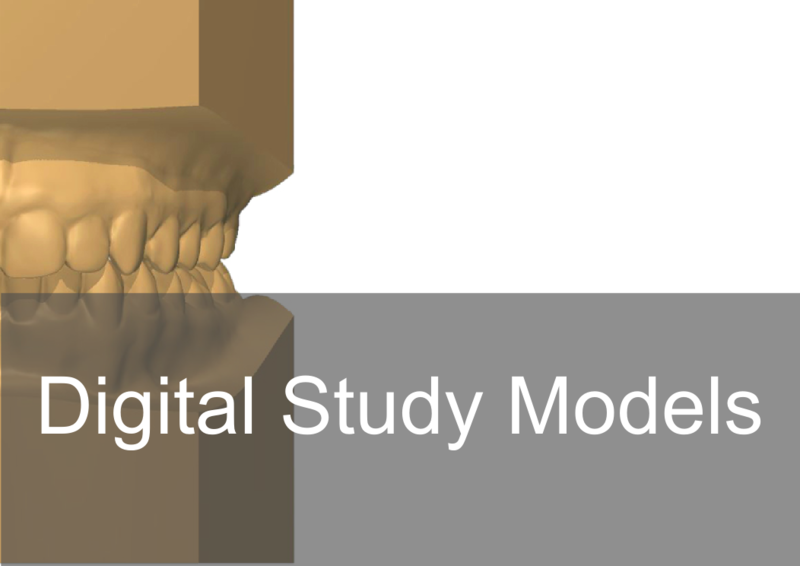 Our new 'Bremadent Digital' service has the latest 'Digital Equipment' to accommodate 'Digital Dentistry' services from 'Digital Dental Models' to 'Implantology' which are scanned directly from analogue (plaster) models or digitally sent to us from the leading intra-oral scanners from any Dentist around the world instantly (3m, Sirona, Planscan, Trios, Itero, Carestream). 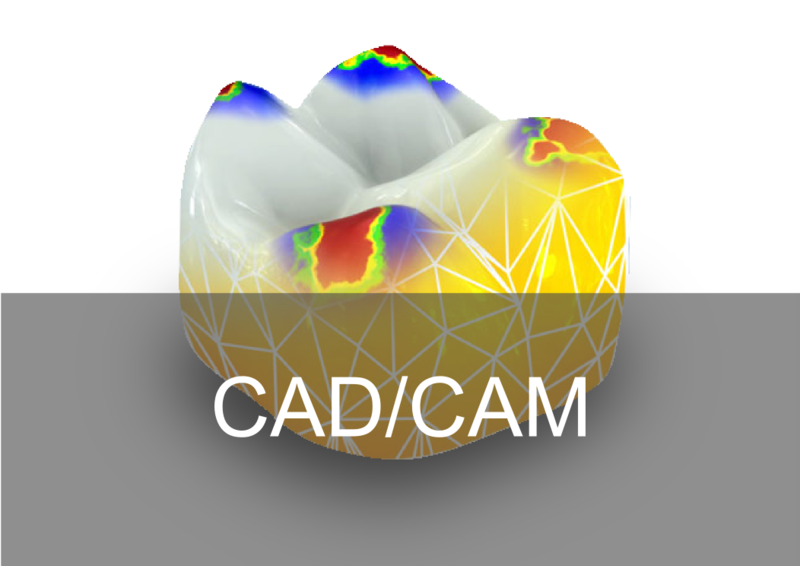 All cases are 'Scanned' and 'Designed' in 3D, which gives accurate and clearly defined parameters with the prepared tooth, margins, contact areas and occlusion captured precisely and locked for the 'Design'. Our technicians will then be able customise any areas of concern within the parameters and design the restoration with 'Natural Anatomy' from the locked parameters. A wide range of products is available in 'Crown & Bridge', 'Implantology', 'Prosthetics' and 'Orthodontics' with many restorations being 'CAD/CAM Milled' or '3D printed' once the case has been scanned, designed and approved. 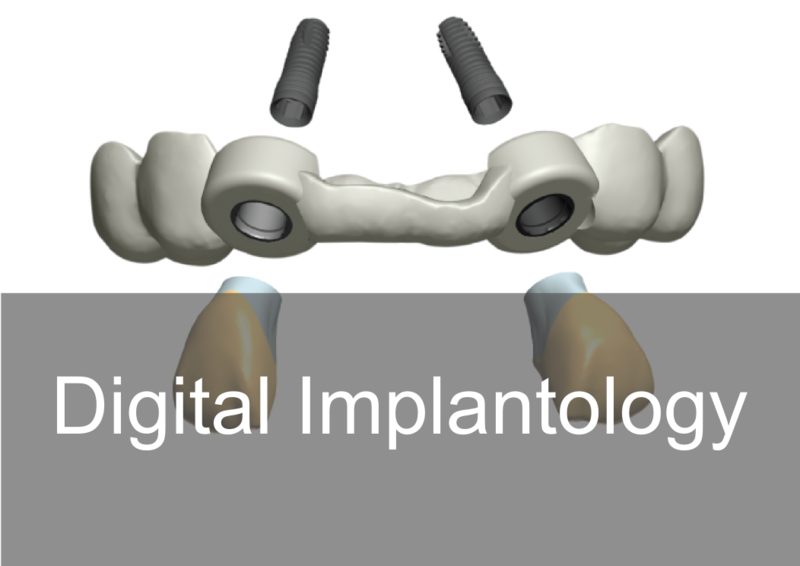 Bremadent 'Digital' is connected directly with Implant systems from Dentsply, Strauman, ETK, Biomet 3 , Nobel Biocare, CAMLOG, DIO, Zimmer, Avinent and Atlantis with over 70 implant libraries that allows the Dentist, Dental Laboratory and Implant System to communicate accurately with less variables. 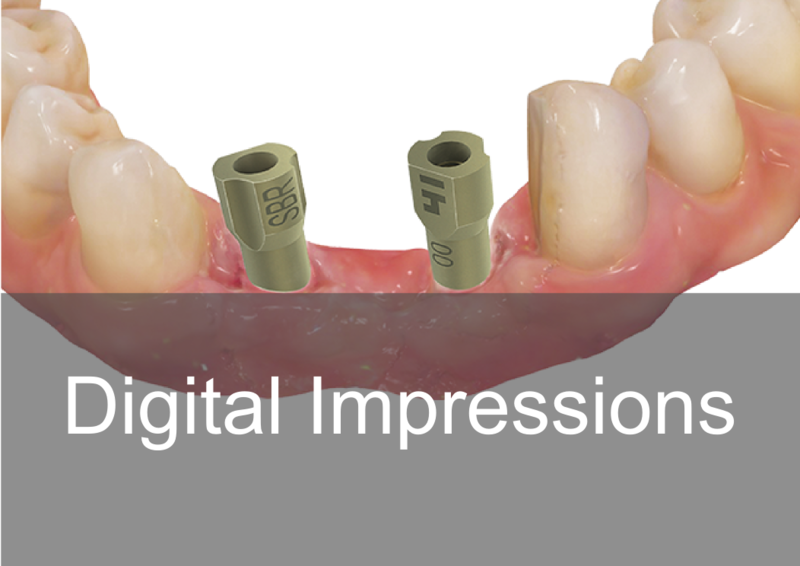 With our new 'Digital Scanner' we can scan directly from 'Working Models', 'Analogue Implant Impressions' , 'Single or Triple Trays' with one scan without the need to introduce variables e.g expansion rates, human error, chipped or broken teeth etc. 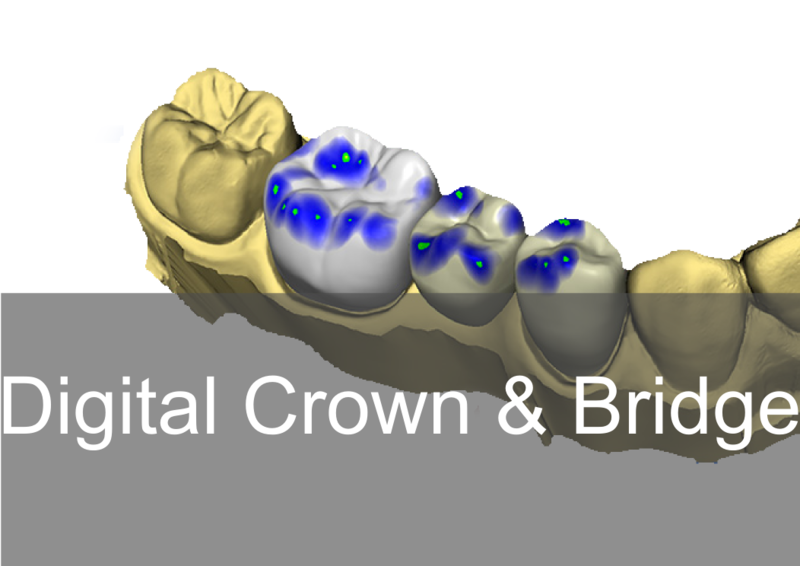 The Accuracy is ISO 12836 with 'Crown & Bridge' at 5 microns and 'Implants' at 8 microns. 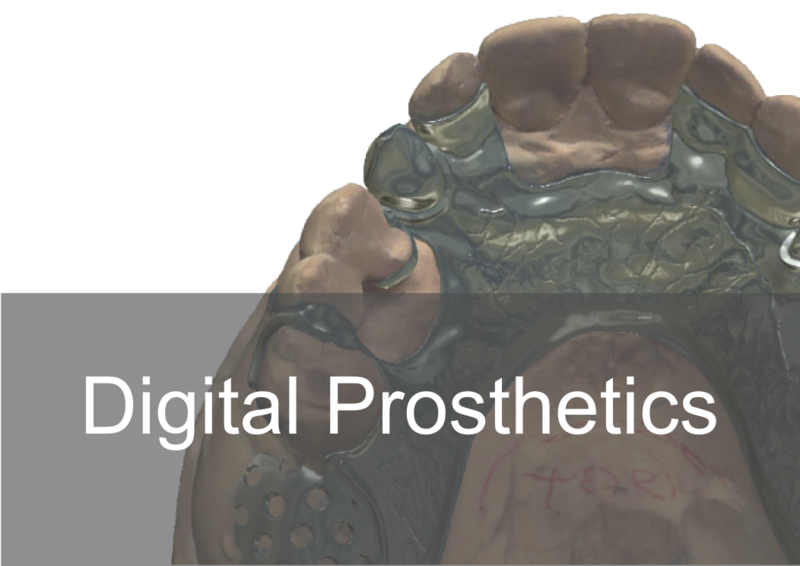 Once digitally scanned, the parameters of the prepared tooth, margins, occlusion is defined clearly and the parameters are locked with any areas of concern, customised within the locked parameters. The restoration can then be designed and altered with our 'Natural Anatomy Library' within the locked parameters. The parameters of the 'Scan & Design' are locked and cannot be altered further, the restoration is then 'Milled' or '3D Printed' from the locked digital parameters. Once the restoration has been made, It is then fitted to a working model and then further on a solid model to minimize variables. The restoration is then 'Quality Controlled' for fit, aesthetics, occlusion, contact areas and margins. Anterior or posterior single crowns, full contoured crowns, inlays, onlays, veneers, bridges, abutments, implant bars, surgical guides, digital models, digital waxups, cobalt chrome frameworks and orthodontic retainers. IPS e.max, Zirconia, PMMA, Titanium, Peekton, Cobalt Chrome (CoCr), Non-Precious and Semi Precious alloys.